Many followers of the late Dr. Nicholas Gonzalez heard him say these wry, challenging words in lectures and interviews around the world. Now, in the posthumously published Conquering Cancer book series, his astounding success with 112 patients with 19 different types of cancer is documented for medical history. In the newly released Conquering Cancer: Volume Two, you’ll discover how Dr. Gonzalez helped 62 patients who were diagnosed with chronic disease and who were unhappy with the solutions being offered by conventional medicine. Conquering Cancer: Volume Two, covering 17 different types of cancer, is a companion book to Conquering Cancer: Volume One — 50 Pancreatic and Breast Cancer Patients on The Gonzalez Protocol®. Patients on The Gonzalez Protocol® found hope, health, and freedom from cancer while enjoying a higher quality of life than typically offered by conventional medicine. Conquering Cancer: Volume Two is a 500 page book, available exclusively on Amazon in hardcover and Kindle editions. Since The Gonzalez Protocol® has also proven to be effective for treating many other degenerative diseases, this book also includes a reprinted, peer-reviewed case study of a Dr. Gonzalez patient with insulin-dependent diabetes. 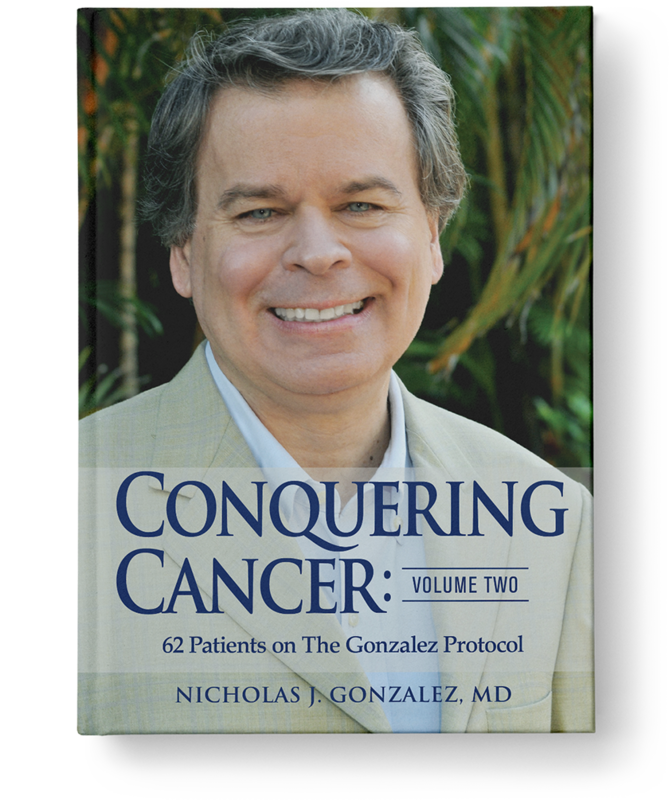 The scientific evidence of The Gonzalez Protocol® for conquering cancer is here in two volumes of nearly 1,000 pages. Help spread his promise of hope, health, and freedom from cancer by buying this book series and sharing it with your friends and doctor. 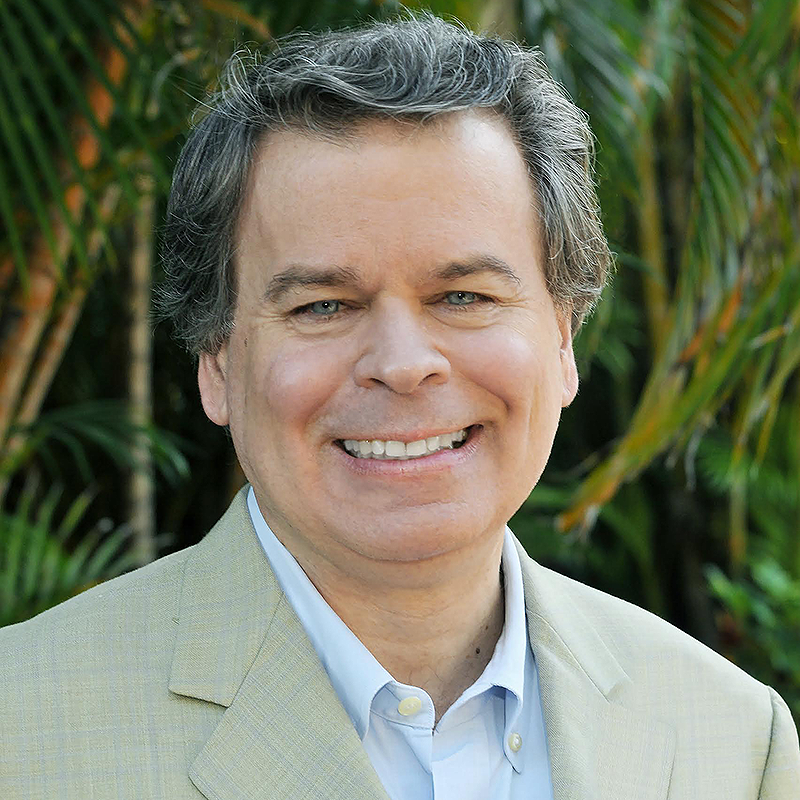 Dr. Gonzalez documents the case histories of patients on The Gonzalez Protocol®. He does not detail the specific treatments for these patients because each patient requires a medical protocol based on his or her medical profile and type of cancer. All medical treatment for serious illnesses should be supervised by trained professionals and not dictated by another persons’ history found in a book. These cases illustrate that there are other proven ways of treating cancer than those dictated by conventional medicine and specifically that long term remission is possible through holistic care.